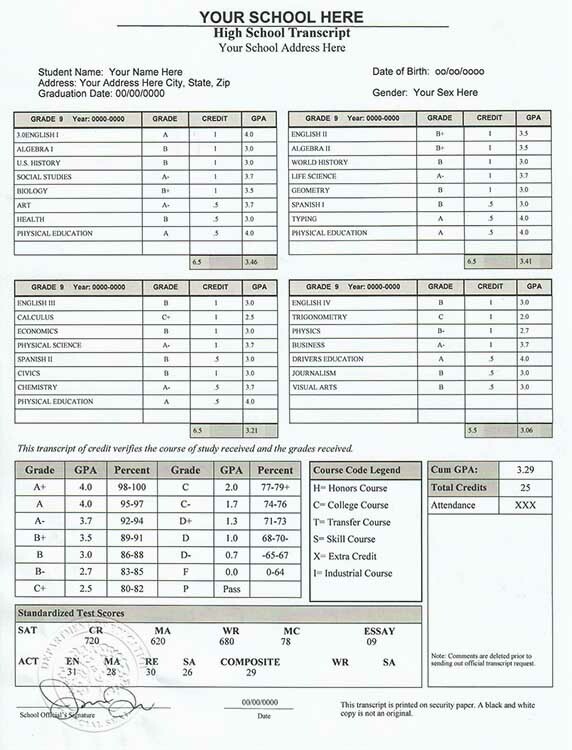 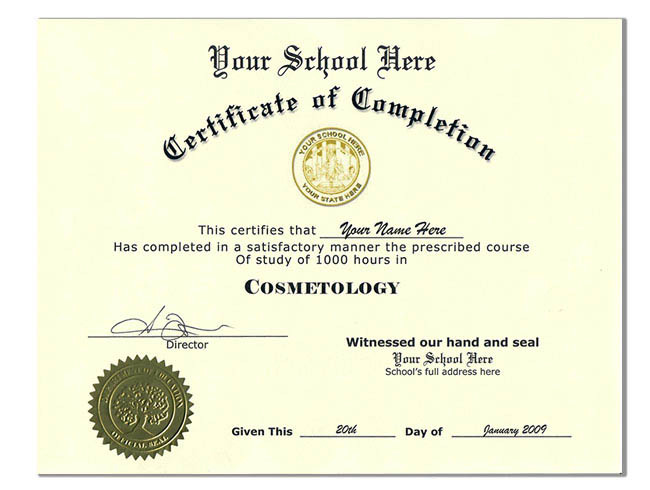 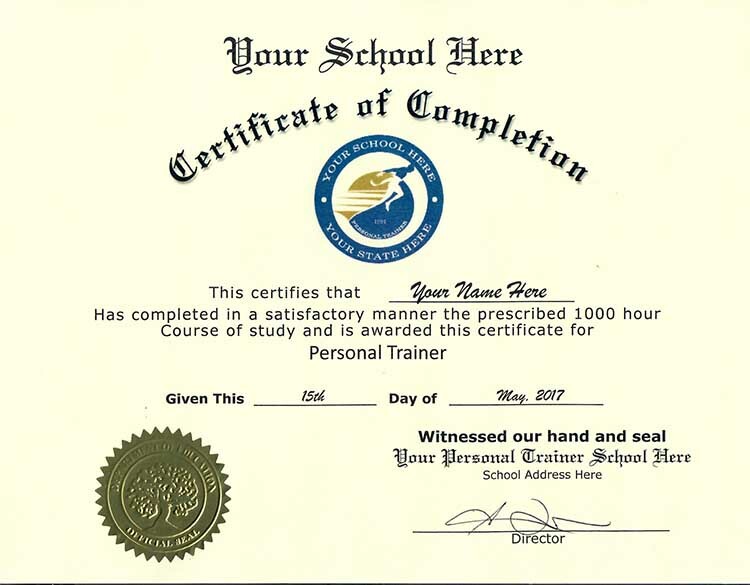 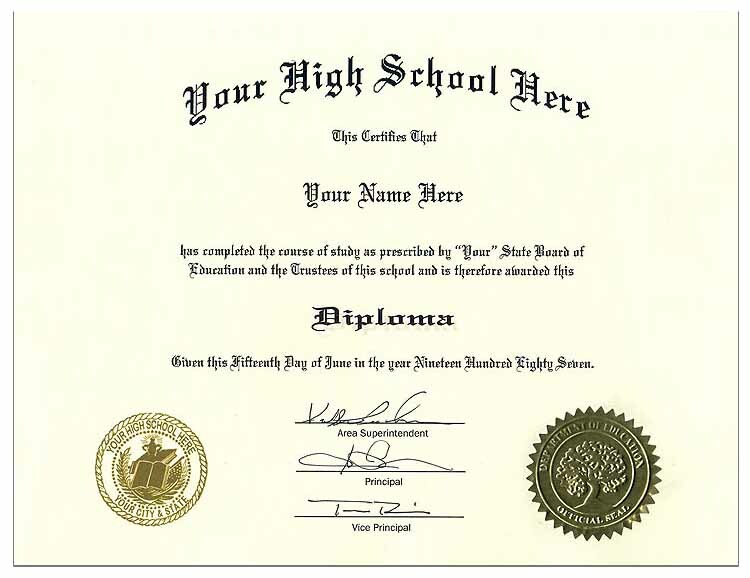 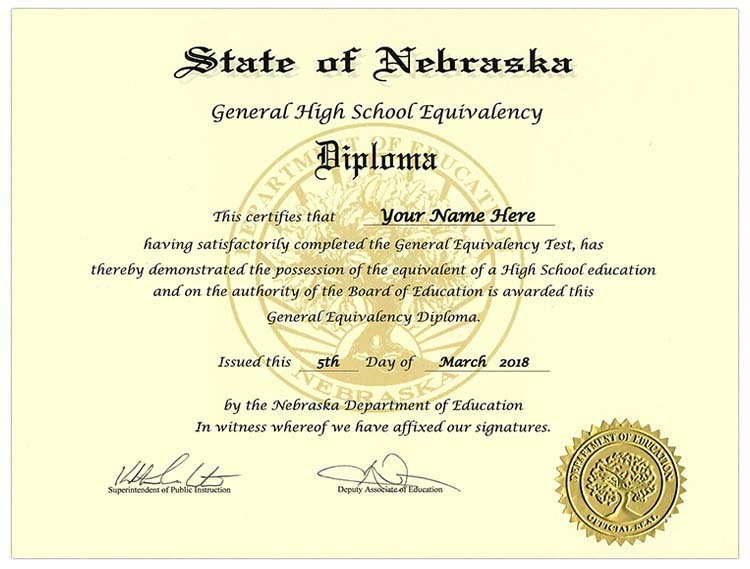 Our fake High School diploma Style 8 Your choice of size 6X8 or 8 1/5X11 and is printed on the same stock paper that most school's use. 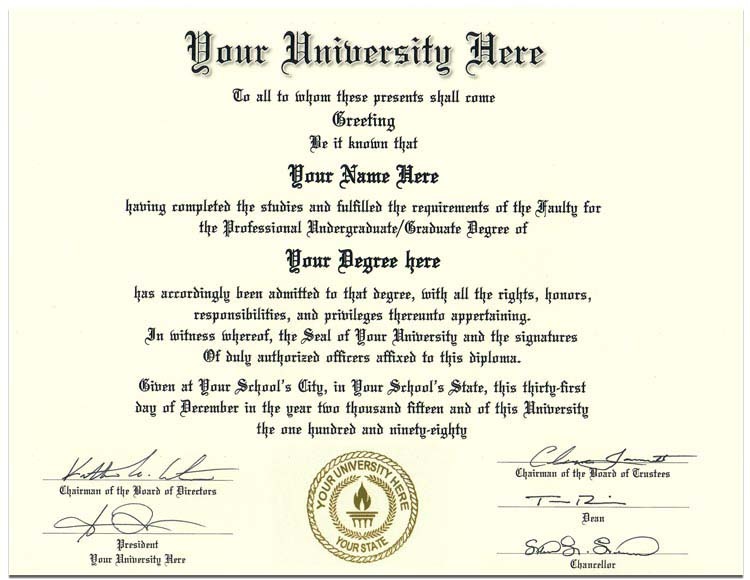 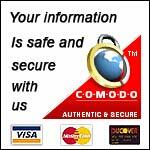 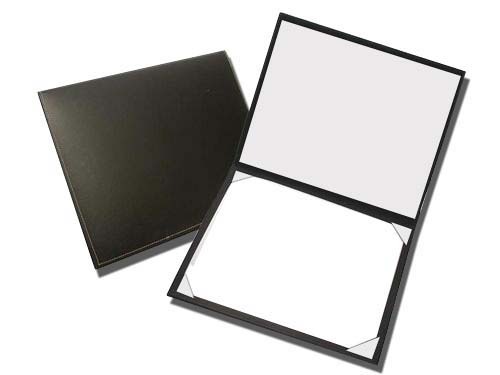 You can also choose the color of paper, white or parchment. 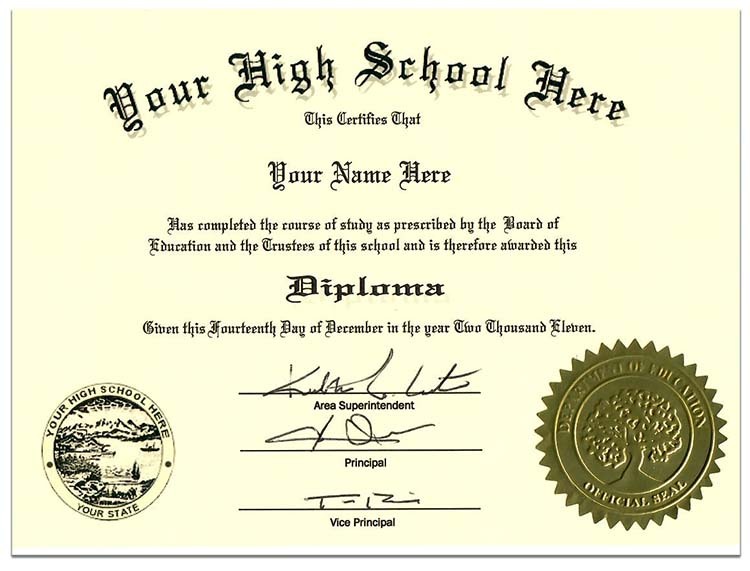 This diploma has both a gold fusion seal and an embossed gold foil Department of Education seal on it.